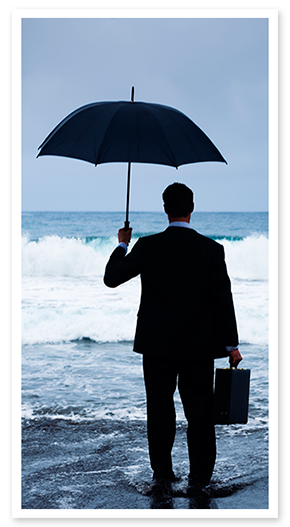 Atlas has worked with all types of captive insurance companies in both domestic and international domiciles. Team members have structured and managed a full spectrum of programs for property and casualty coverages, as well as medical, accident, life and annuity business. Atlas Insurance Management provides you with a sound basis of expertise in the major U.S. and offshore captive insurance domiciles. Each of these domiciles possesses unique characteristics, which should be considered in establishing your captive. While domiciles have historically been formed in offshore jurisdictions, this trend has taken a distinctly domestic turn in recent years. Your choice of domicile should be matched to business objectives as well as your captive model. Click here to download a comparison of offshore domiciles. Click here to download a comparison of US domiciles.